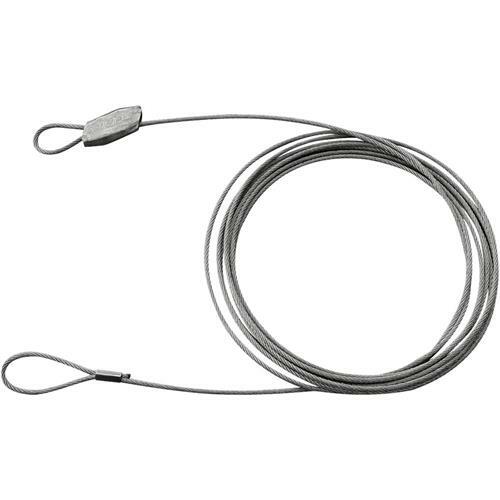 Single pack of galvanized steel loop hangers featuring a 100 lb weight limit. Great for dust collection systems! Need more than just one? 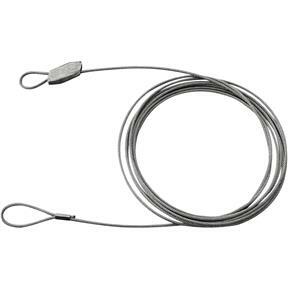 See the T28805 for a pack of 10. Work Load Limit: 100 lb.